Recently I became an administrator of the main akfgfan.com site (not the forum). 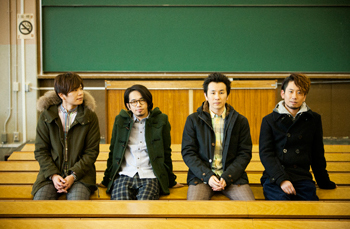 Akfgfan.com is a fan site for the J-Rock band, ASIAN KUNG-FU GENERATION which I absolutely love. You should visit and find out a bit more!